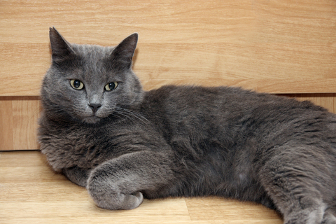 Food in cats should not be too frequent – 2 is enough, a maximum of 3 times per day. In particular, cats older than 8 months can be fed twice a day. However, the kittens should be fed more often – up to 5 times a day, and at the same time give them small portions. With age, the diet of cats changes – portions increase to 400-500 grams of food at a time (depending on the weight of the animal). But in any situation at the disposal of the animal must be fresh water in sufficient quantities and room temperature. 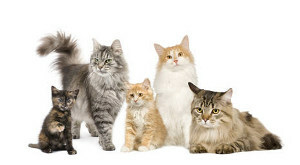 The majority of owners of cat food takes the main place in the pet’s diet. Veterinarians treat this without approval, however, if you have firmly decided to organize the nutrition of the cat precisely due to dry food, then you need to choose the food of the best producers. For example, firms Purina, Royal Canin, Hill’s, Iams. And yet you should never abuse it. 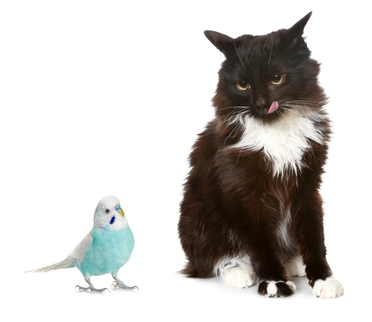 Existing feeding standards for cats suggest that dry food should be given to an animal, not as a basis, but as a pleasant addition to the basic diet. 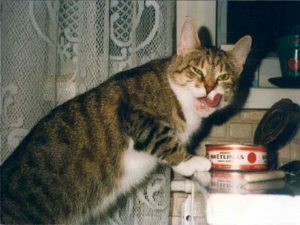 Canned cat food can be used more often, but should not exceed 25% of the main share of food. In general, feeding a cat implies a fairly standard set of cat foods: boiled meat and fish, milk, broth, cottage cheese, and oatmeal decoctions. The latter, by the way, is an excellent food for cats of a young age, and besides, on the basis of such decoctions it is possible to organize food for old cats. Cats are also given raw meat (best of all – beef or veal), and occasionally you can feed the animal with ground chicken necks and finely chopped bird entrails. 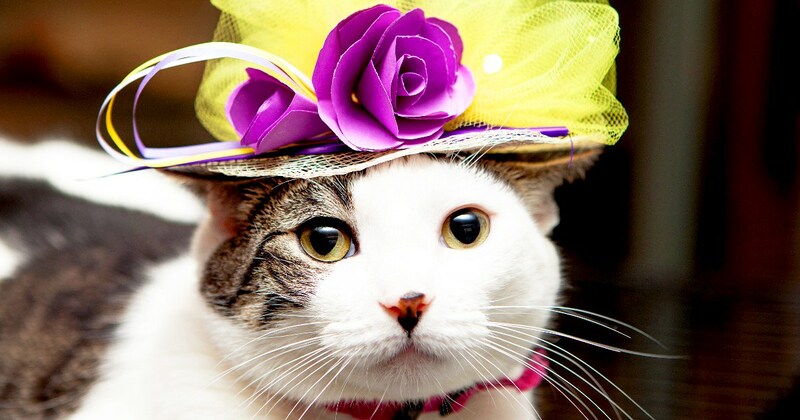 As for fish, proper nutrition for cats presupposes the presence in the diet of only sea fish (with the exception of pollock and herring), and then it is better to give it no more than 2 times a month and only boiled. Also, the natural feeding of cats suggests the presence in the diet of eggs (the yolk is particularly useful, which contributes to the growth of wool), hard cheese and vegetables. You can also add rice or oatmeal to food, which cleanses the stomach well, but you should avoid the usual sour cream and cream, because they have a bad effect on the liver. And one more aspect: the cat’s food simply cannot do without grass stalks, which can be brought from the street, but can be grown at home. These stalks are necessary for an animal in order to artificially induce vomiting and to use it to get rid of lumps of wool that has entered the stomach. However, you should make sure that cats do not eat indoor plants, as they can be poisonous for them. Finally, if you are faced with such a task as feeding old cats, then you should remember that it is more convenient for them to eat soft or liquid food, and not solid and dry food. As a rule, the cat after feeding most often likes to rest or sleep, therefore at this time it is better not to require excessive activity from the animal. If you are concerned about how to properly feed a cat, you should know that the answer to it lies not only in the diet, but also in properly caring for the animals. Do not force it to run, do not shake or turn over immediately after eating. And do not be surprised that immediately after feeding the animal … as if nothing had happened, continues to beg for your next batch! You should not indulge your pet: cats love to eat, but your task is to organize proper nutrition for cats, and this means that you will not only spoil them, but also take care that they do not overeat.